Okey dokey, let’s do the wombat hokey pokey! Put your right paw in, shake it all about. 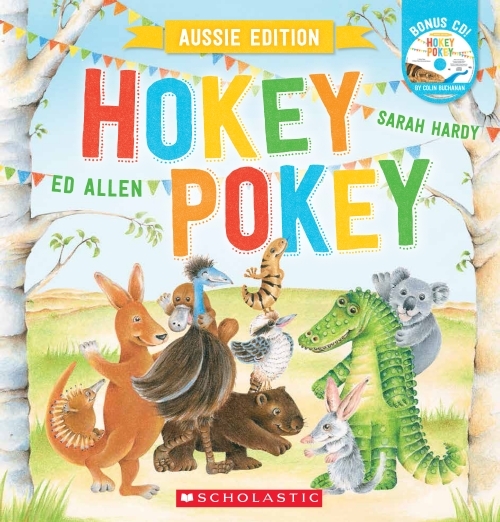 Come and sing and dance along to the Hokey Pokey with all your favourite Australian animal friends... because that’s what it’s all about!